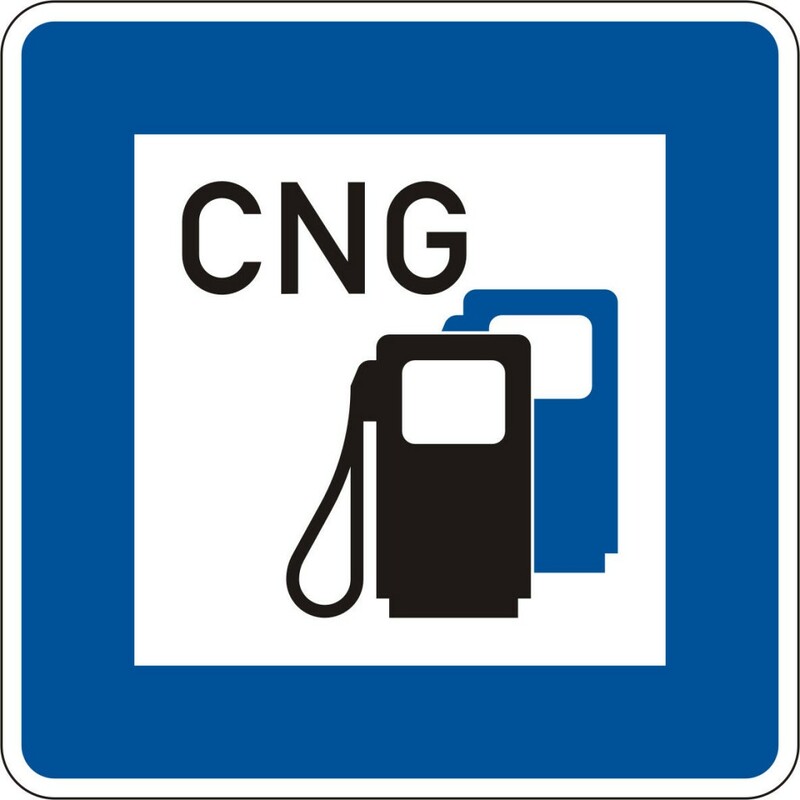 NYSERDA is currently accepting compressed natural gas (CNG) infrastructure proposals for two of their programs, PON 2818 New York State Compressed Natural Gas Infrastructure Program and Existing Facilities program. NYSERDA will make available up to $300,000 per site for eligible capital costs, including installation labor, to proposers providing 50% cost share, or up to $500,000 per site for eligible capital costs, including installation labor, to proposers providing 75% cost share. The CNG stations funded under the program must be publicly accessible. Proposals are due July 9th, 2014. More information can be found here. NYSERDA is offering funding for small, simple equipment changeouts and also large, custom improvements. For the Small, simple changeouts the incentive is up to $30,000 for electric and up to $30,000 for natural gas energy efficiency improvements. For the large, custom improvements there is a minimum incentive of $30,000 and of up to $2,000,000. More information can be found here.